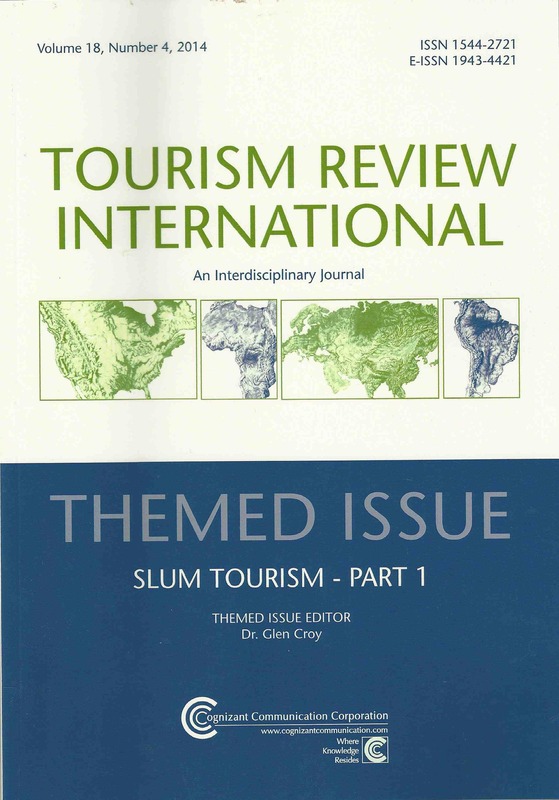 After the second Slum Tourism Network conference in Potsdam in May 2014 several of the papers have now been published in a themed issue in the journal Tourism Review International Volume 18, Number 4. The second part of the themed issue will be published in summer 2015. Here is the table of content of Part 1. Find the abstracts here. 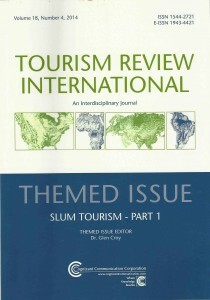 Prior to this themed issue a special issue in the German Zeitschrift für Tourismuswissenschaft was published in late 2014 with several papers from the conference.